The second use of Supercars’ new ARMOR ALL Qualifying format in this weekend’s Perth SuperSprint will create “more sob stories” than the first, Garth Tander believes. 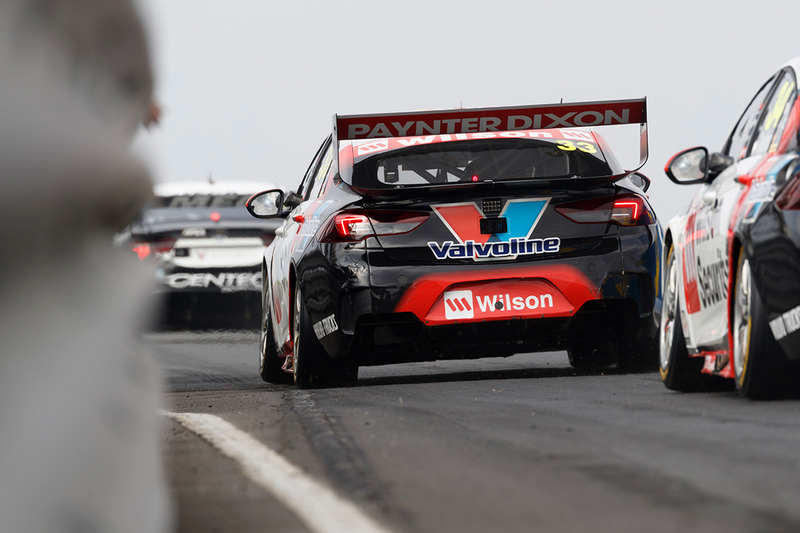 A three-stage knockout format that incorporates practice results was developed by the Commission for the two shortest tracks on the calendar, Symmons Plains and Barbagallo Raceway. Drivers praised the new system following its debut in Tasmania last month, with fewer cars on track and more importance placed on Friday practice in particular. Barbagallo is known for its abrasive track surface, with new tyres typically starting to degrade by the end of their first flying lap. 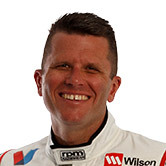 Tander feels that reduces the margin for error in qualifying, and helps those who are in the top 10 in practice and get to skip the first phase. “I loved it in Tassie,” Tander said of the format on Supercars Trackside. “I thought it was fantastic, and worked really well. “But it’s going to be incredibly different here, because of the way we use the tyre versus the way we use the tyre in Tassie. “Here, it’s a one-lap tyre, probably not even a one-lap tyre. “How we manage the tyre through that qualifying format is going to be critical, getting into the [practice top] 10 is hyper-critical. “That enables you another set of tyres for the last run in Q3, if you get that far. “It’s a bit like what you see in Formula 1. The real good guys save tyres so they can have two cracks at it at the end in segment three, and it’s going to be the same here. “You only get one lap. In Tassie, if you had to abort the lap, you abort the lap and have another crack, whereas here if you abort it’s game over. 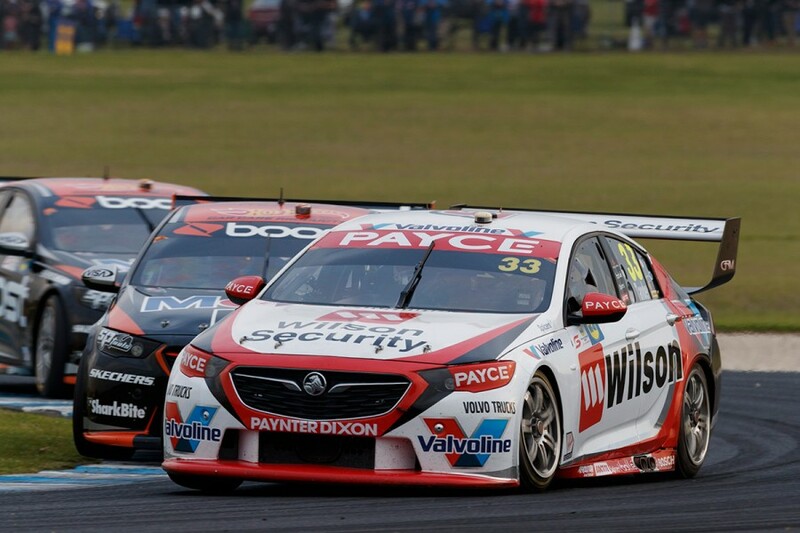 Wilson Security Racing GRM driver Tander sits 11th in the standings after the first 10 races of the campaign, 326 points behind leader Scott McLaughlin. 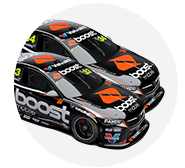 He is part of a tight pack outside the top six, with just 108 points between Chaz Mostert in seventh and Mark Winterbottom in 14th. “This weekend will be an interesting one,” Tander said. “I think you’ll see a bit of movement championship-wise. “The next three or four events, there’s a bit going on before we get to the enduros, even the night race at Sydney, there’s a lot of points on offer for one race.